we’ve been building websites and applications for clients for more than 14 years and located in london & Surrey . It’s been a long journey, though we can comfortably lay claim to a very significant expertise in that we continue to invest in our clients and their online businesses. We’re passionate about what we do. We want to continually surprise and delight our clients. We want to achieve significant success for them. We need to understand their businesses and what works for them. We create beautiful websites that accelerate digital transformation for fast growing companies and even small business startup , organisations and brands. We’re a team of digital natives specialising in high-end, UX-centric websites, mobile applications and digital experiences. Combining strategy, creative and technology; we’ve made a conscious effort to always put the user ‘front-of-mind’. We design project according to client requirement and the primary uses of the project plan are to document planning assumptions and decisions, facilitate communication among project and client. After Prototyping and bootstrapping its time to launch project. High End Quality project with right features enable .Design and build can be seen as giving a single point of responsibility for delivering the entire project. We Support & Maintain our Client Projects project. Create,maintain and enhance productive working relationships with all internal and external customers. Contribute to the ongoing improvement and efficiency of systems and services. Creativity is crucial, but it’s our overall approach that gives it the focus required to make it work in a real time . It might sound like a cliché, but our success is about teamwork. And while it’s easy to talk about internal teamwork ‘our whole team work in-house , it’s the teamwork we enjoy with our clients that adds something special. 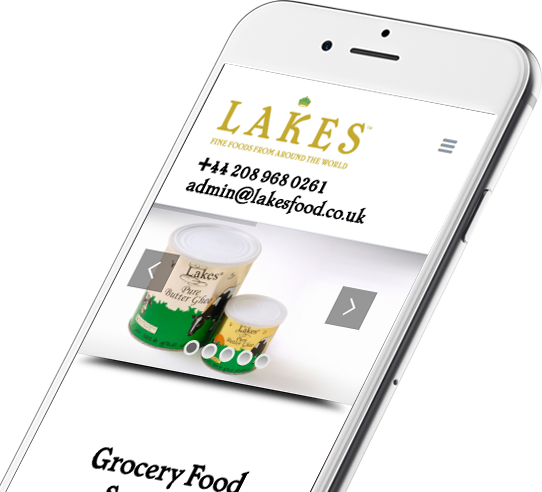 Once your website, or mobile application or digital campaign is up and running professionally, we won’t just sit there admiring it. We’ll run training sessions to make sure your staff are completely confident in (updating content for instance). We’ll always be there if you have a question. And we’ll come back with any other ideas we think could help you. we normally visit our client on request with no additional charge.